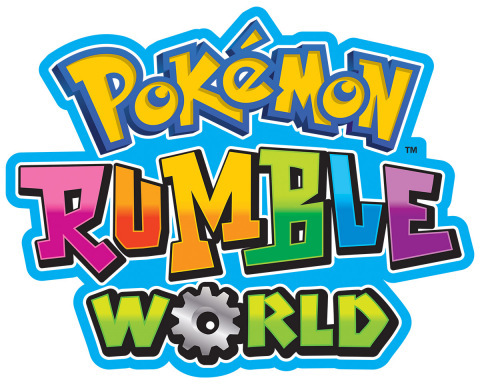 Pokémon Rumble World Released on Nintendo 3DS. 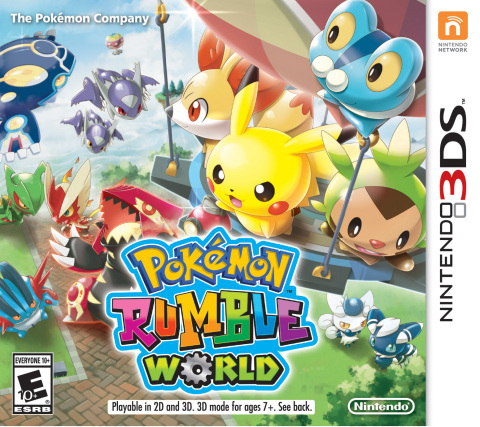 REDMOND, Wash.–(BUSINESS WIRE)–Following last year’s successful digital-only release of Pokémon Rumble World, Ninetendo has created a physical version that is now available on Nintendo 3DS. Players control a Toy Pokémon in dozens of stages and can interact with over 700 other Pokémon in the retail version of the popular action-adventure gameplay. Suggested retail price is $29.99. Parental controls allow adults to manage their child’s activities. Using the StreetPass, SpotPass or “Call Someone Online” features (which, excluding StreetPass, require a wireless Internet connection), players can invite fellow players’ Mii characters into their castle town to assist them by providing helpful items. Players can even customize their Mii characters with outfits and a custom message. 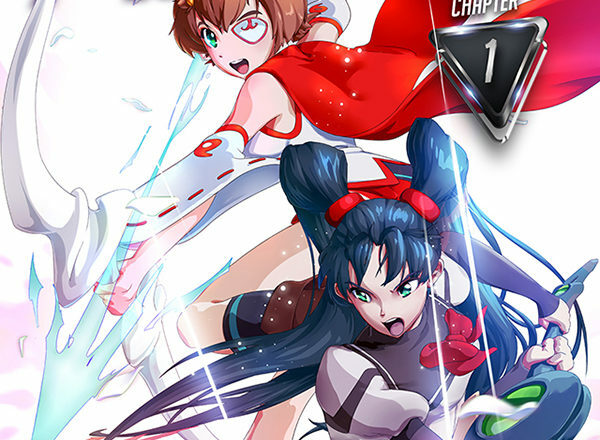 For more information about Pokémon Rumble World, visit Pokemon Rumble. Remember that Nintendo 3DS features parental controls that let adults manage the content their children can access. For more information about this and other features, visit Nintendo 3ds.